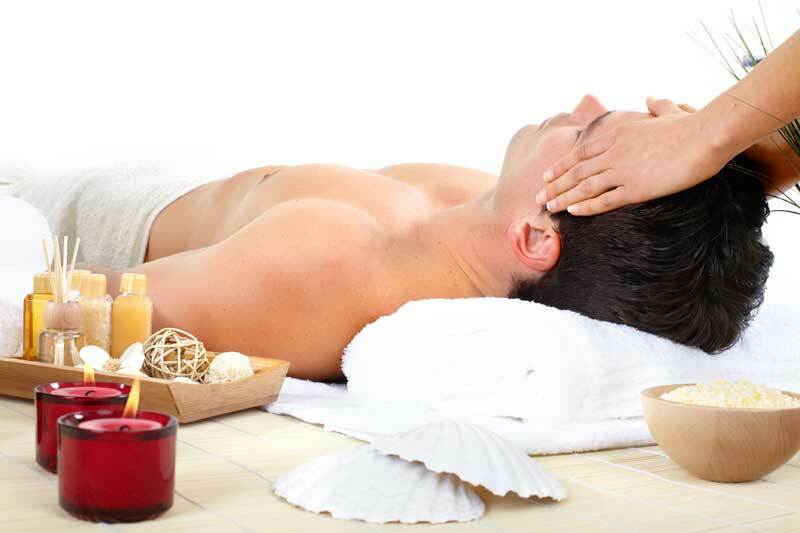 Relax and rejuvenate with unique massage and spa packages. Find time to take care of yourself by choosing one of Spa Prive’s offers and keeping your daily life away. Our services will please and satisfy even the most demanding person. The package offers you a 30-minute spa bath (Jacuzzi) and a 45-minute massage with oil or cream. We offer you a towel, bathrobe, slippers and welcome you with a drink of your choice (coffee - tea - juice). The package offers you a 30-minute use of the spa bath (Jacuzzi) and a 60-minute massage with oil or cream. We offer you a towel, bathrobe, slippers and welcome you with a drink of your choice (coffee - tea - juice). The package offers you a 30-minute use of the spa bath (Jacuzzi) and 1 massage for 60 minutes on your choice. Choose the massage method that suits you. Aromatherapy, chocolate therapy, hot stones, hot honey. We offer you a towel, bathrobe, slippers and welcome you with a drink of your choice (coffee - tea - juice).